We want to bring the highest level of quality and design to handknitters, while taking the time to understand how the fibers we use are produced. 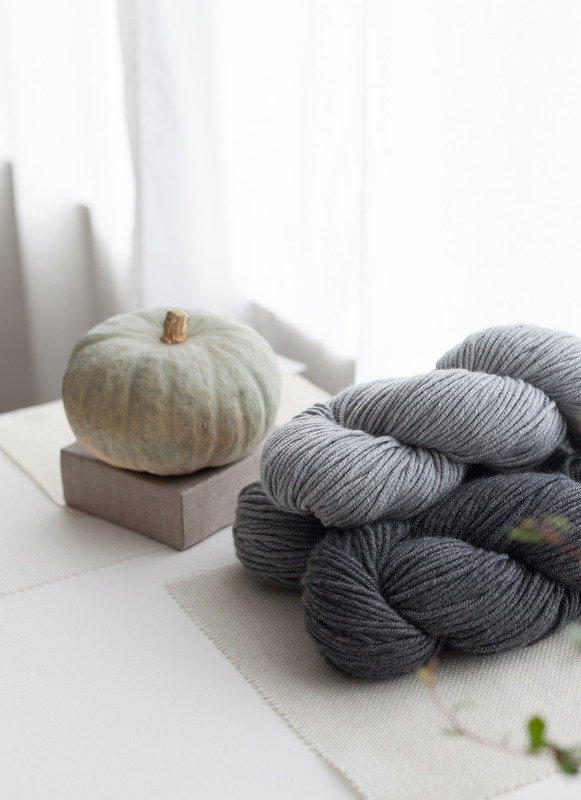 We source the finest fibers which are sustainably produced, and create from them handknitting yarns that are unique, beautiful, and produced in a sophisticated palette. Our pattern collections are modern, simple and classic; the luxury of the fiber is the focus of every design. Let us know how we can help.